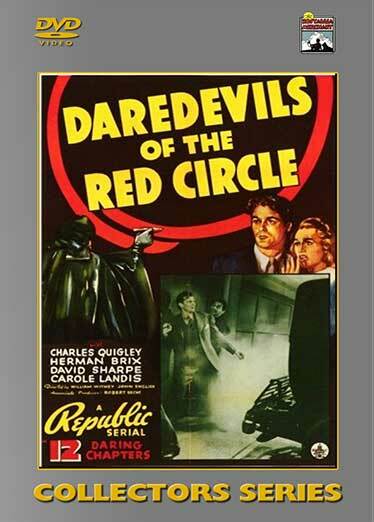 Released in 1939, this 12 chapter serial is easily one of the ten finest serials of all-time. It is the story of three circus stunt men who track down an ruthless madman known as 39-0-13. Bent on destroying the wealth and integrity of his former employer, he imprisons him and takes on his identity in order to facilitate his deeds of destruction. Lot’s of action, suspense and mystery. 12 Chapters – 1939.